How often we read this line while reading blogging tips that good quality content is most important thing for a blog to be successful. In fact good content is considered the King of blogging. To write good content not only we should have passion and knowledge about the niche but we should also have good hold over that language in which we are writing content on our blog. If you not even know that language properly in which you are blogging then how you can write quality content? 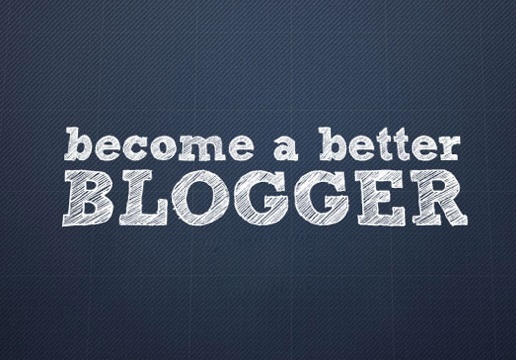 If you are a English blogger and your English is not good then you should try to improve your English writing skills only then you can write good quality content that will lead you towards success. With poor English you can't write good blog posts in result of which your blog will not be able to attract much readers. you will also not be able to get regular readers because people not likes to comeback to those blogs which don't have good and interesting content. It is also a fact that our writing skills improves over time as we write more and more so don't worry if you are a starter. Your blog posts also should not have any Grammar mistakes. Punctuation Marks should be used correctly. I am also not very good in English this is why i am trying to improve my English on daily basis slowly by learning Grammar and proper use of punctuation marks. To Improve your English you can do different courses like Ielts that are popular all around the world. 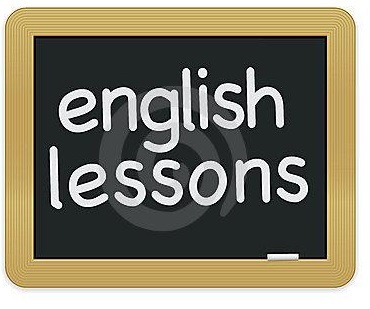 there are also many online tools available that can help you in improving your English like usingenglish.com. also try to read English articles and ebooks online daily. Also watch English TV channels and read English Newspapers. these steps can help you in improving your English slowly. It will be slow process but your English will improve for sure. Nilima Bhadbhade says if you want to become a better writer then first become a good reader. When you will read regularly then you will be able to write better content. Jai says first start writing in simple words that you know the more and more you will write the more you will Improve. Sylvia says if you want to become a good write then don't write very long sentences. try to make them short. English is main language of World today and to be successful in any career not just in blogging you must learn English. Learning English will open up lots of new opportunities for you. With strong English you can also find many other online opportunities beside blogging like Freelancing, Data Entry, Online Coaching. I didn't done any special course to learn English but it was a lengthy process by which my English improved slowly. I started watching English TV channels, read English articles and made friends online who knew English from US and UK. This is how many English improved slowly and today i am blogging in English and earning my living by it. I know I still need to make more Improvement.